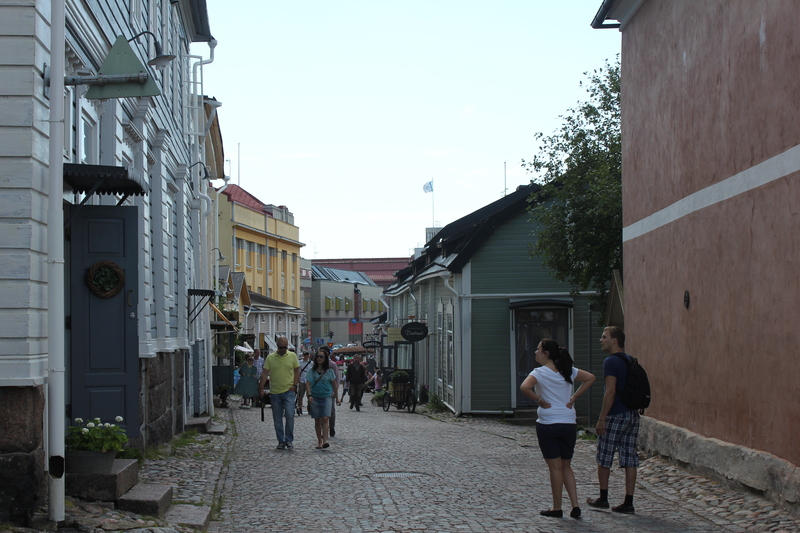 We did a North Sea and Baltic Cruise in June and saw some of the same places you did. It was a wonderful very full month. You last wrote about St. Petersburg and I wanted to say that the people there are not unhappy with us they are just unhappy with their own lives. We enjoyed the palaces and being there and after reading a book about St. Petersburg from its beginning to the present I was anxious to see it for myself. I wish we had more than two full days but I am happy we got a taste of the area. Peter the Great was such a visionist, so open to the rest of the world. But it certainly changed, I wonder what it would have been if it had continued on the way he had started? The kiddies are sure growing up. Our grandkiddies are too. We don’t have any cruises planned at the moment. We are home with our garden and doing some camping. 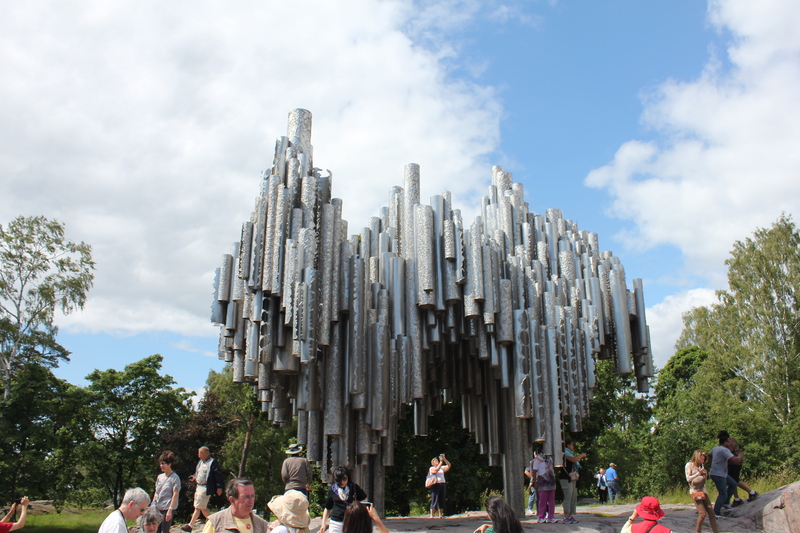 I was interested to see the Sibelius monument. He is one of my favorite composers! His second symphony holds a special place in my heart. I played the finale of that symphony in high school in Tennessee All-State Orchestra one year (too old to remember which year!). I also love his Song of Peace. How cool that you are a fan of Sibelius, Anne! Wow, you two–Where else on earth is there for you to travel to? We miss all of you!!! !Come back–come back!!!! We really miss you all, Betty. 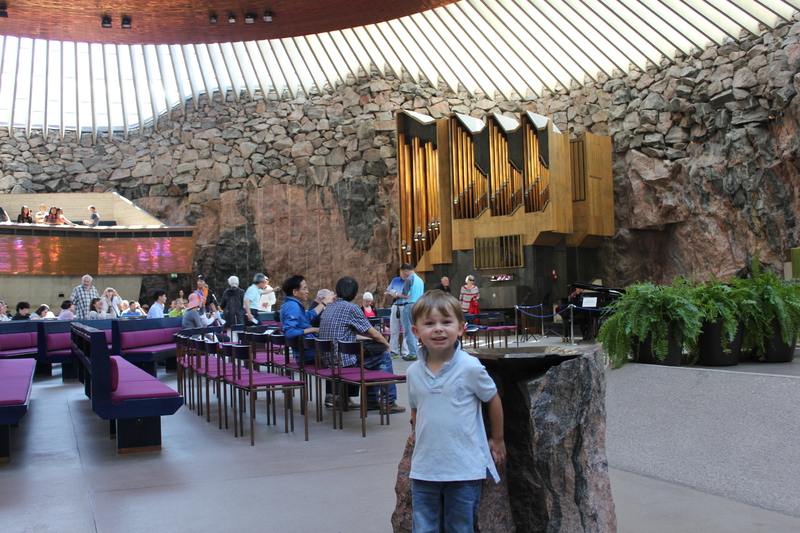 Christ UMC just has soooooo many opportunities for Carter & Ammon. Looks like an incredible trip! 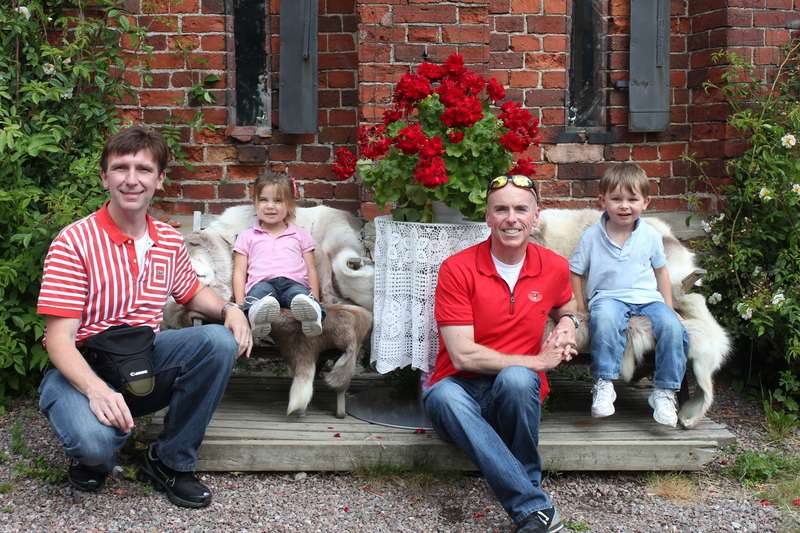 I think it’s wonderful that your kids are growing up getting to see the world! !